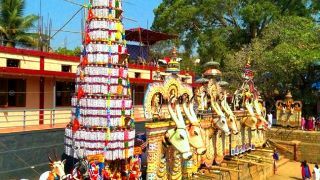 Sree Pariyanampetta Bhagavathy temple, dedicated to Bhagavathy or the Goddess is famous for the seven-day annual pooram festival. 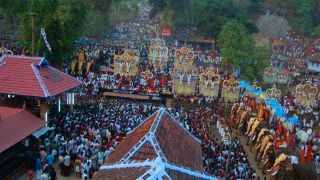 The festival is celebrated from 1-7 of the Malayalam month of Kumbham (February – March). 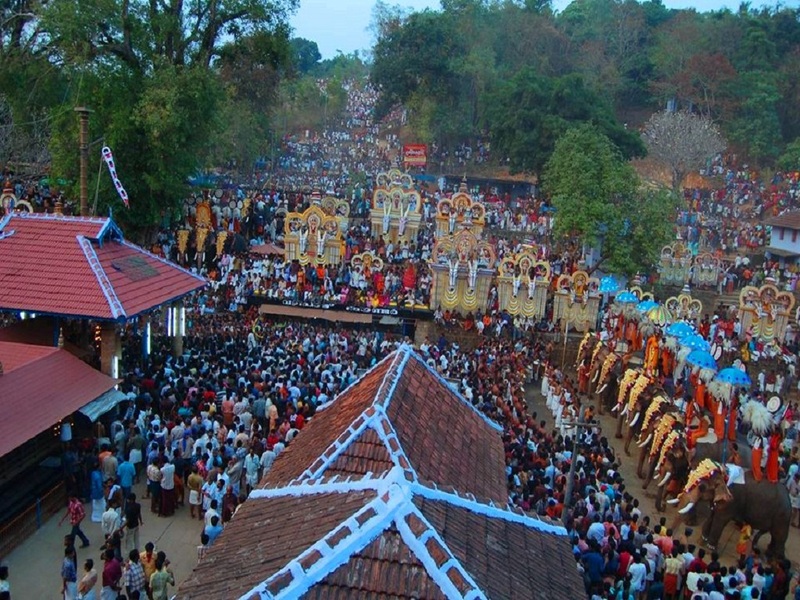 The concluding day of the festival is marked by a ceremonial procession of elephants, "Moorthiyaatom" on the eve of Pooram (Valiyaarattu) is the unique feature of this temple. 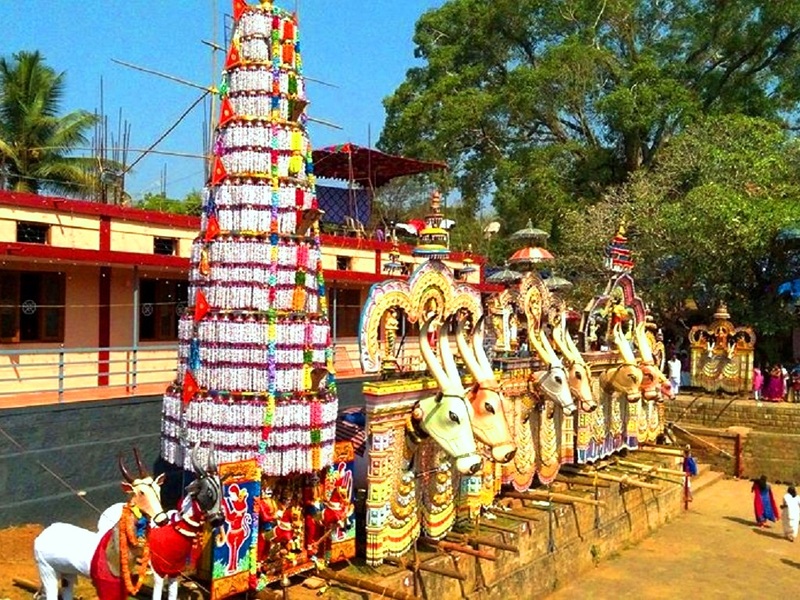 Folk arts like Kaala Vela (bull motif effigies) and Kuthira Vela (horse motif spectacle), Poothanum thirayum etc also accompany the procession on the concluding day. 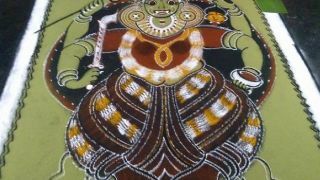 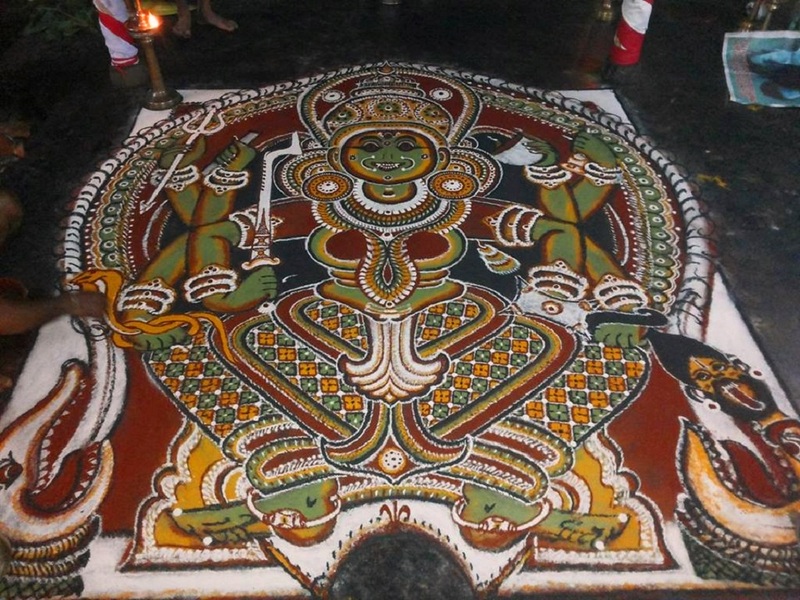 Kalamezhuthu Pattu (the ritual drawing of the goddess's image on the floor, accompanied by a song) is performed on all the festival days. 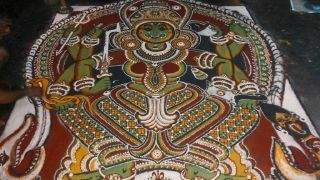 The ancient folk art of shadow puppetry called Tholpavakoothu is performed at night on all festival days. 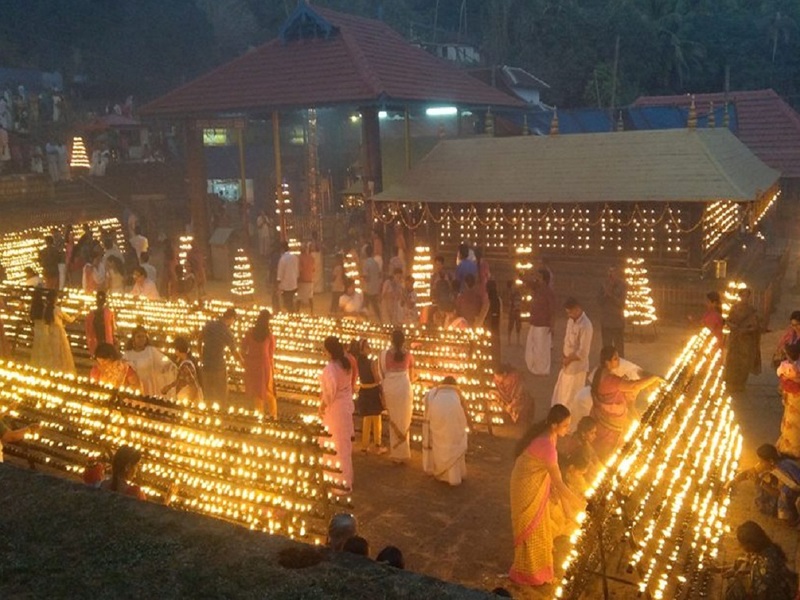 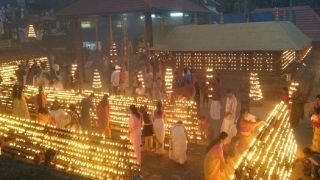 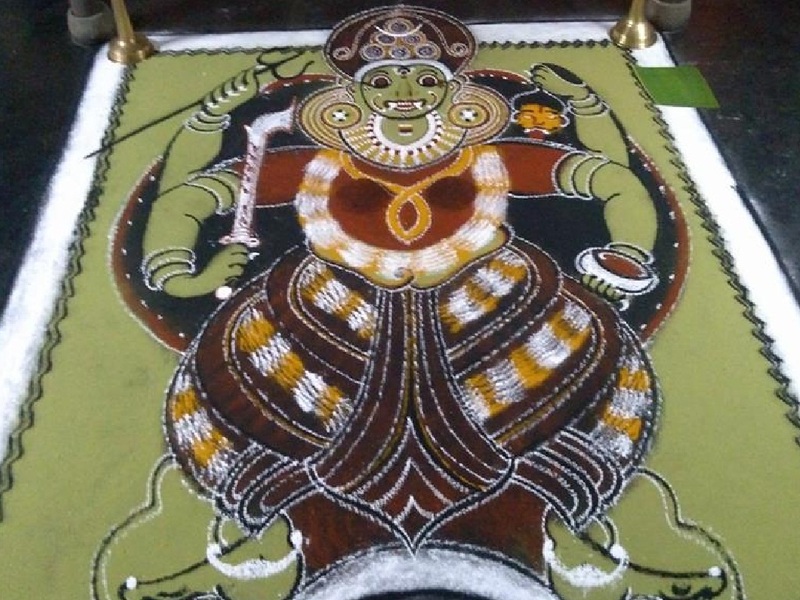 Other festival celebrated here are the Vela festival (before the Pooram asterism in the month of Makaram) Vishuvilakku (celebrated on 1st of Malayalam month of Medam) and Karthika Vilakku (celebrated on Karthika asterism in the Malayalam month of Vrischikam).